How do you help create and shape a culture when you are not in a position of power? Yes! This is where most of us are and even when I was a director, I still had do several things to create and shape culture. Be vulnerable as a learner. Grab fellow enthusiast and jump into the unknown. Focus on how you can be a creator and promote “creation” based learning as opposed to the consumer focus. Be a consistent encourager and supporter! It’s amazing what people hesitant to buy-in will try once they trust you and know you’re there to support them. 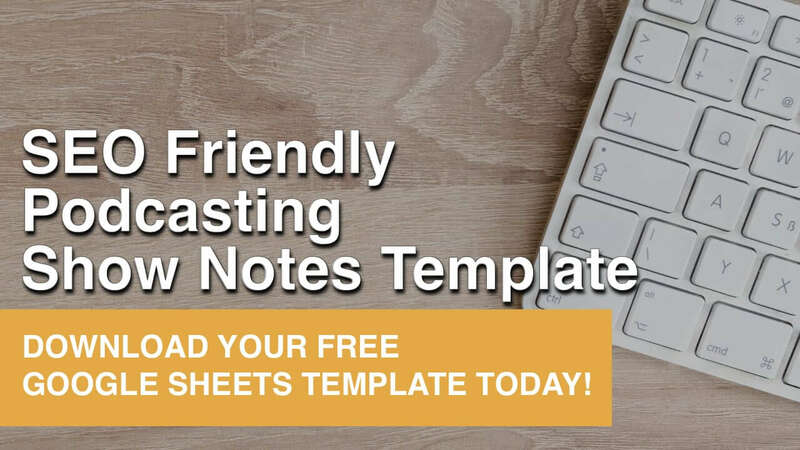 How to create a plan for Tech Coaches that is “bought” by the district and followed by everyone? Having worked at the both the director and coaching level, buy-in is a long-term process involving many people that must come together on one page for an extended time. In my 8 years of working in instructional technology, I’ve rarely seen this successfully modeled in a sustained manner with fidelity. What I have learned through these years is I’m in control of my personal buy-in and can affect my sphere of influence and their potential buy-in. All it takes is a small pocket of enthusiasm to ignites change. Then the snowball effect begins to take over. I have successfully seen that occur in each job I’ve been a part of. How do you NOT go into classrooms to teach kids but instead go in to coach teachers. How can we create systems to help us get more done each week? Engaging in pioneering work as an author, speaker, and professional development leader, Shira has served as a principal in schools throughout the greater New York area for twenty years. 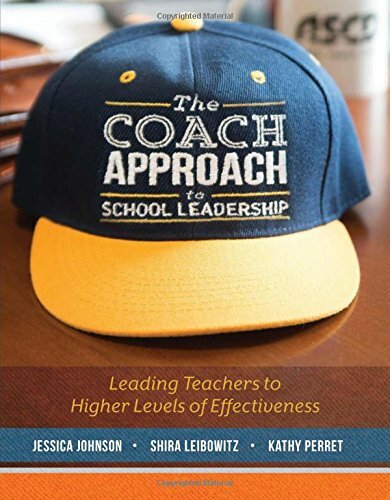 She is co-author of ASCD's book The Coach Approach to School Leadership: Leading Teachers to Higher Levels of Effectiveness, and is working on a second book The Coach Approach Culture in Schools: Transforming Teaching and Learning. Shira is an instructor in the doctoral program in Education at Northeastern University and serves as a faculty member for the Association of Supervision and Curriculum Development. She served as a Community of Practice Facilitator at Yeshiva University, Director of Strategic Initiatives & Professional Development Specialist at I.D.E.A. School and Institute, and Director of Special Programs at RAVSAK school network, designing programs and offering professional development and coaching in a range of innovative educational approaches. Kitty Tripp, an innovative educator with 21 years in the field of education has experience not only as a teacher, coach and district office administrator, but also a wide variety of experiences integrating technology into the K-12 classroom. She has helped teachers, administrators and district office leaders create and implement a digital learning mindset. This year Kitty moved to Lake Wylie, SC and works as a district innovation coach. 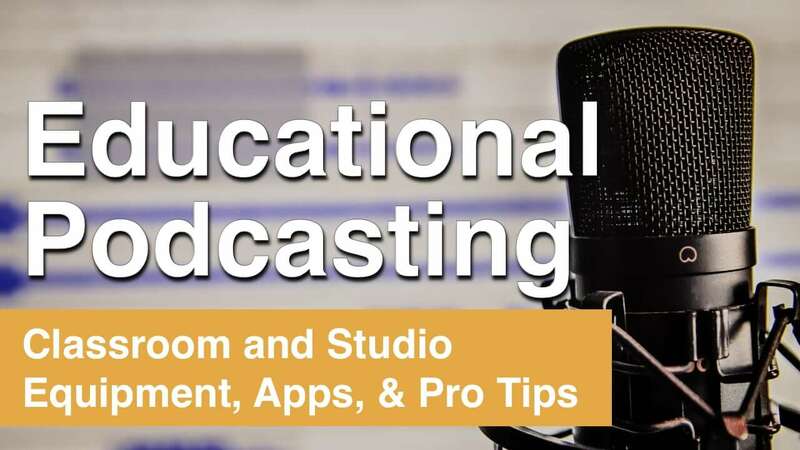 She greatly enjoys sharing her passion for being a connected educator and technology innovation in her district as well as venues such as ISTE, Edcamp, and various state conferences. 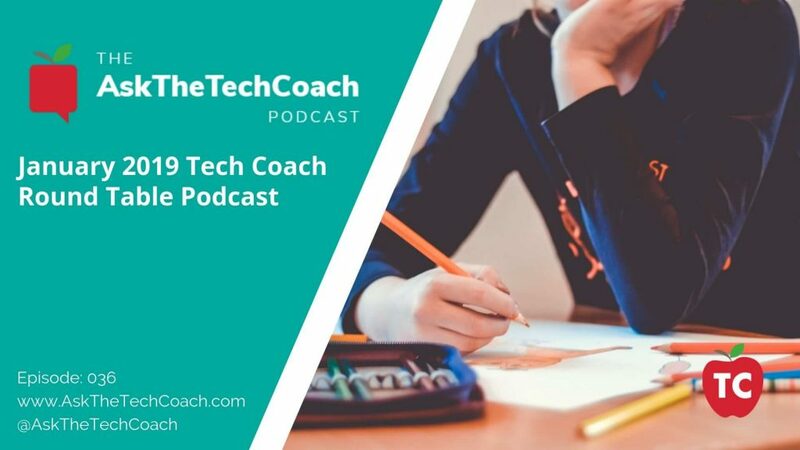 No matter if you are alone as the only tech coach in your district or one of many, it’s always recommended to grow your professional learning network and have others you know and trust to get advice from. This could be by joining our Mastermind or by listening to our podcast each week.